Meet our fantastic team of repair techs! 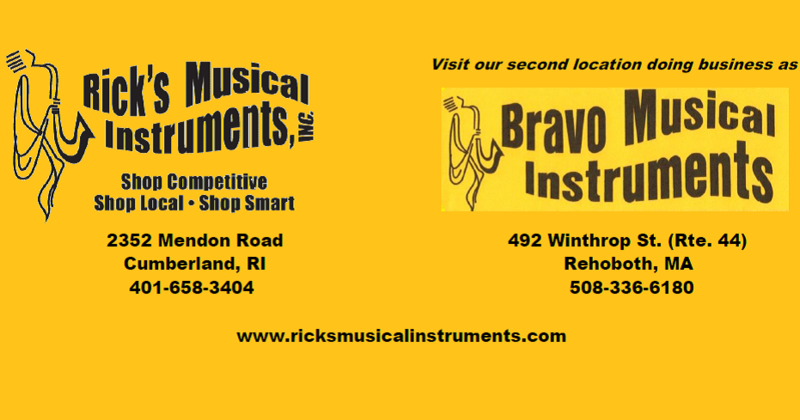 This entry was posted in Uncategorized and tagged brass, Instrument repair, percussion, strings, woodwinds. Bookmark the permalink.